Wellington's ParrotDog brewery came to us with an interesting problem. 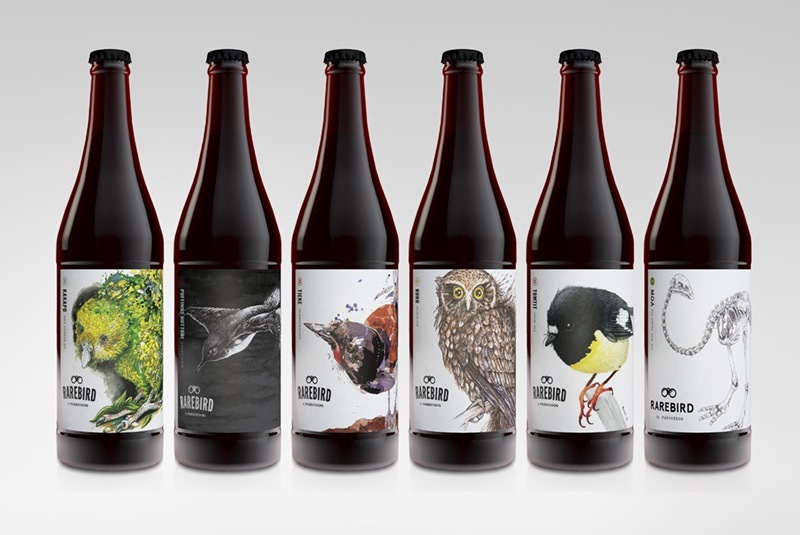 They were launching a new range of special release beers named 'rare bird'. Each beer in the range would be launched separately every couple of months and each beer bottle needed photography for marketing and promotional purposes. Rather than commissioning a new photoshoot for each beer. We created a computer model of the beer bottle, mapped its textures right down to the refractive index of the glass and then within the CGI software wrapped the label around the bottle and rendered a photo-realistic image. This approach was vastly more cost effective than doing separate photo shoots and also ensured that the lighting for each bottle was completely consistent despite being created months apart.